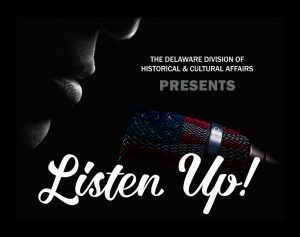 (DOVER, Del.—March 30, 2017)—In celebration of National Poetry Month, the Delaware Division of Historical and Cultural Affairs will conclude its year-long spoken-word program “Listen Up!” with a grand-finale performance at 1 p.m. on Saturday, April 8, 2017 at The Old State House located at 25 The Green in Dover, Del. 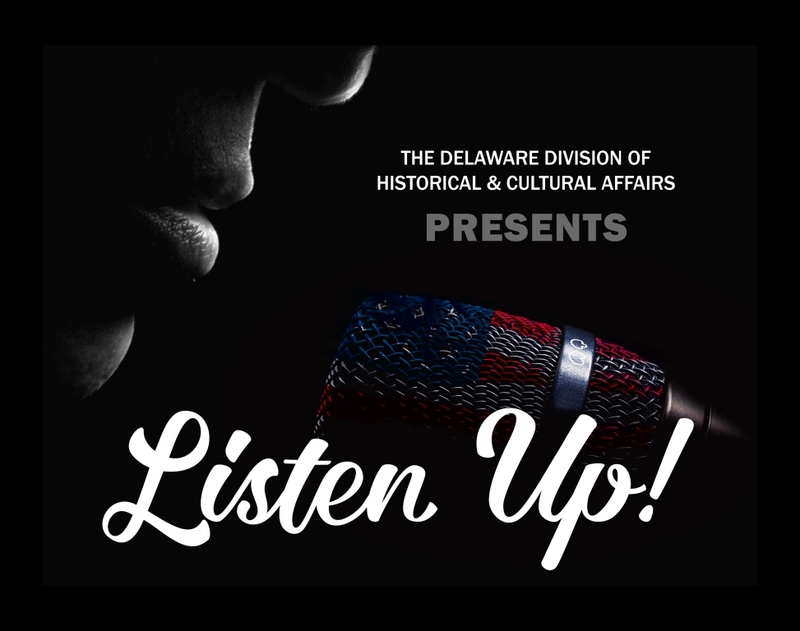 The performance will include original spoken-word compositions created by Delaware youth who have participated in “Listen Up!” workshops and performances since the program was launched in April 2016. 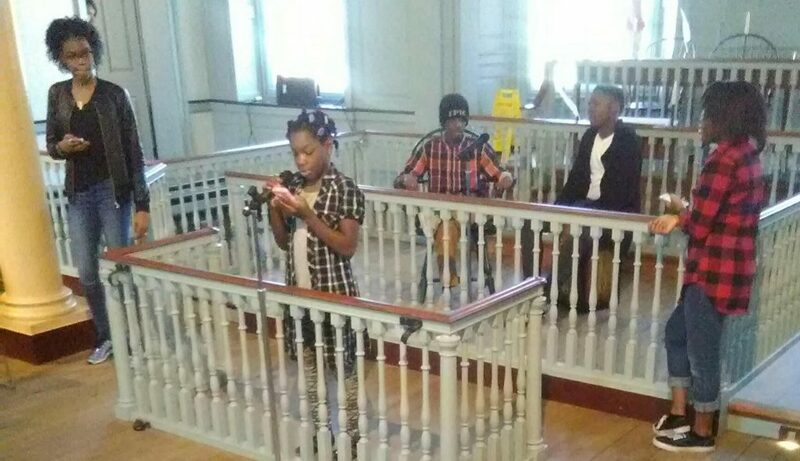 Admission is free but, due to space restrictions, reservations are required by calling 302-744-5054.